We know the benefits of a facial scrub. It sloughs off a buildup of dead skin cells that can lead to blemishes and stimulates circulation to give our cheeks a healthy flush. 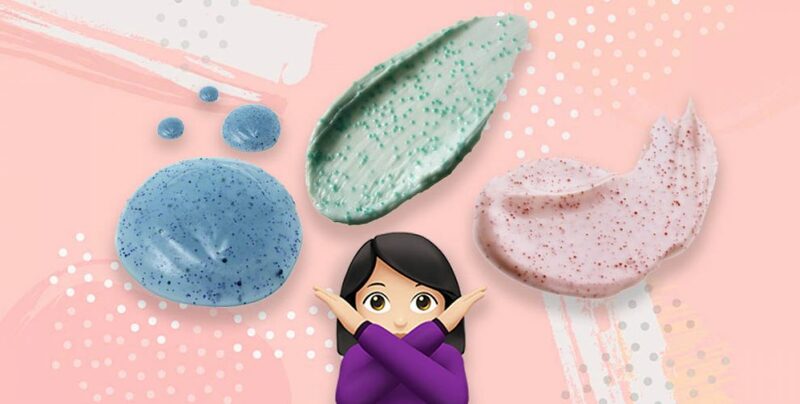 But if you’re using a plastic microbead facial exfoliant, you should know your favourite scrub is contributing to the plastic pollution epidemic out at sea. Smaller than two millimetres, the microbeads are too tiny for our sewage system filters to completely sieve out. Once in open water, the particles behave like sponges, absorbing toxic pollutants and industrial chemicals. Marine life swallow the floating beads which block and damage their feeding appendages and digestive tract, with some eventually dying of starvation. The scary part? We’re eating microbeads along with our seafood. To help you avoid purchasing exfoliators that could pollute our environment and get into our bodies, we found five facial scrubs powered by natural ingredients such as jojoba beads, lemon peel granules, and bamboo. Since microbeads aren’t always disclosed on a product’s label, you might purchase one by accident. So check the ingredient list and steer clear of Polyethylene (PE), Polypropylene (PP), Polyethylene terephthalate (PET), Polymethyl methacrylate (PMMA) and Nylon (PA). Meanwhile, here are our favourite plant-based exfoliators which are great for sensitive skin; all of which are made without harmful polyethylene beads, of course. 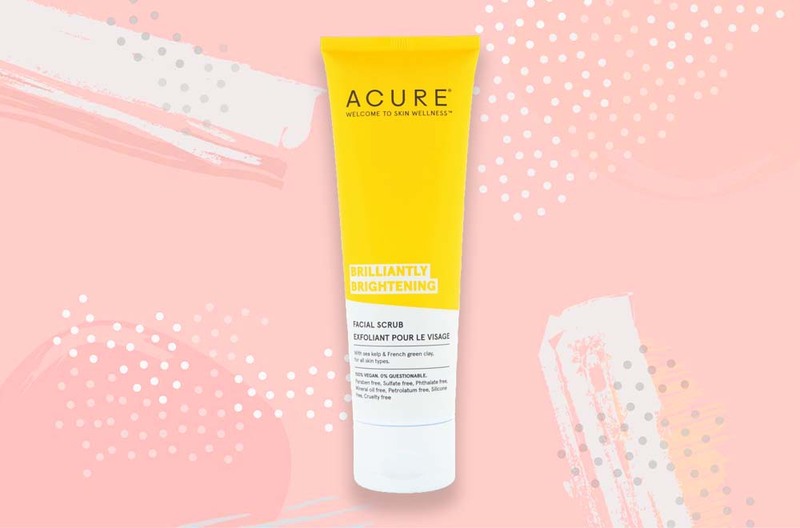 Acure’s exfoliant is a green juice-like paste. The product has organic lemon peel granules and sea kelp to buff away flaky bits, while french green clay decongests pores and softens the skin. But while I liked how the thick green paste didn’t irritate my skin, I know some won’t appreciate looking like a sea creature for 20 minutes. 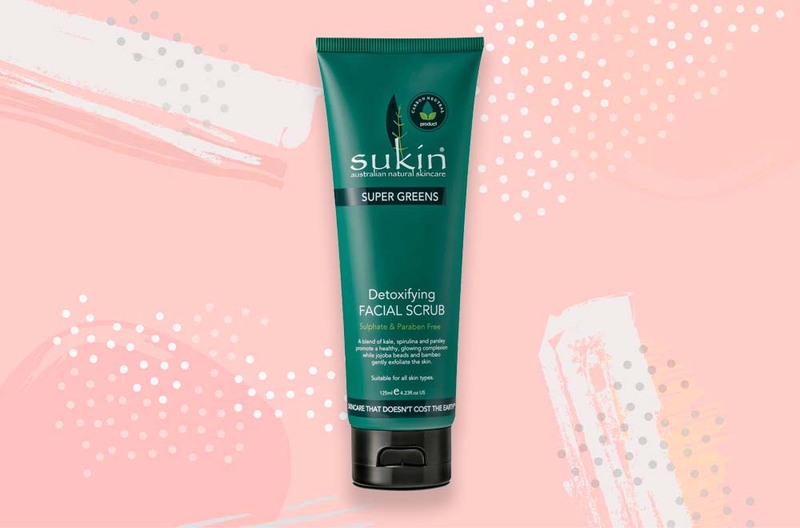 Instead of microbeads, Sukin uses jojoba beads and bamboo to gently exfoliate the skin. This veggie-powered blend of kale, spirulina, chlorella, and parsley delivers antioxidants and vitamins to the skin, while pineapple and lime peel brighten for a radiant complexion. 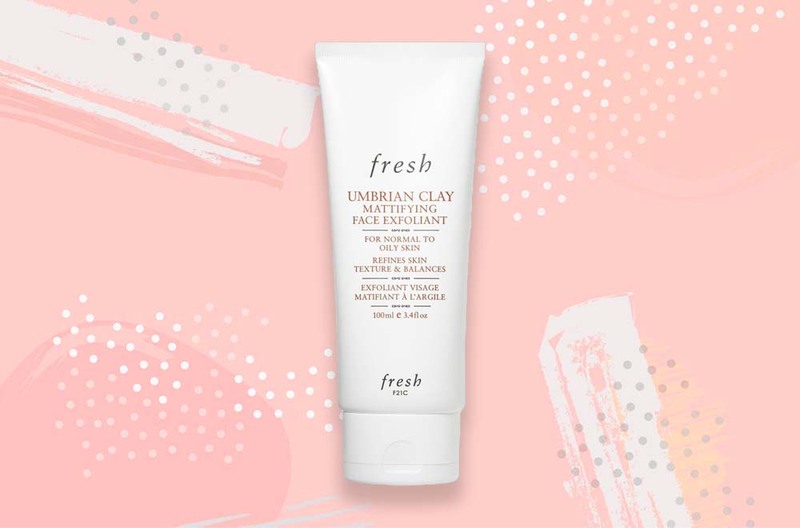 Umbrian clay, Fresh’s proprietary ingredient, has a high mineral content that purifies the skin by neutralising acidity, soaking up sebum, and refining the appearance of pores. For an exfoliating effect, it uses natural bamboo and olive to polish away dull, dead skin cells. There’s also chamomile flower and lavender water to soothe any irritation or flare-ups. 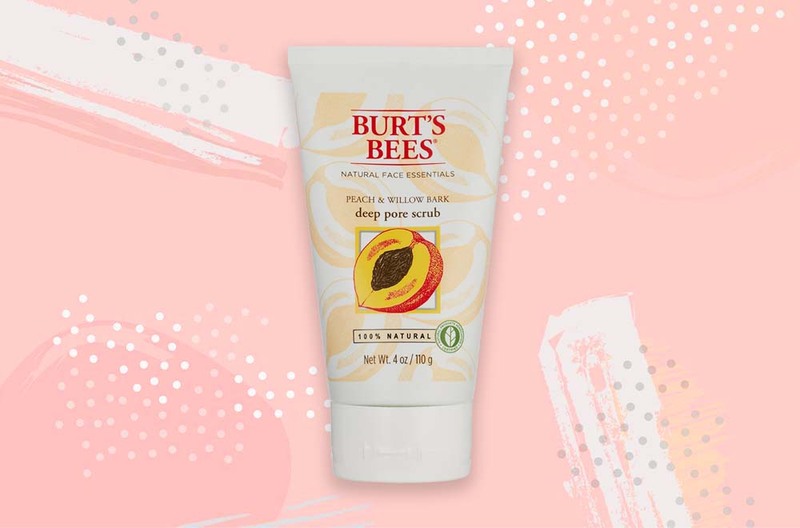 Coupled with willow bark extract, a natural ingredient that contains salicylic acid, Burt’s Bees’ scrub provides both physical and chemical exfoliation as it uses finely grounded peach stone to remove dead skin cells. Thanks to the added grape seed oil and coconut oil, this scrub will leave your skin fresh, clean, yet moisturised. This gentle exfoliator is made for sensitive skin. It sloughs off impurities with biodegradable, plant-based cellulose granules for a smooth canvas. 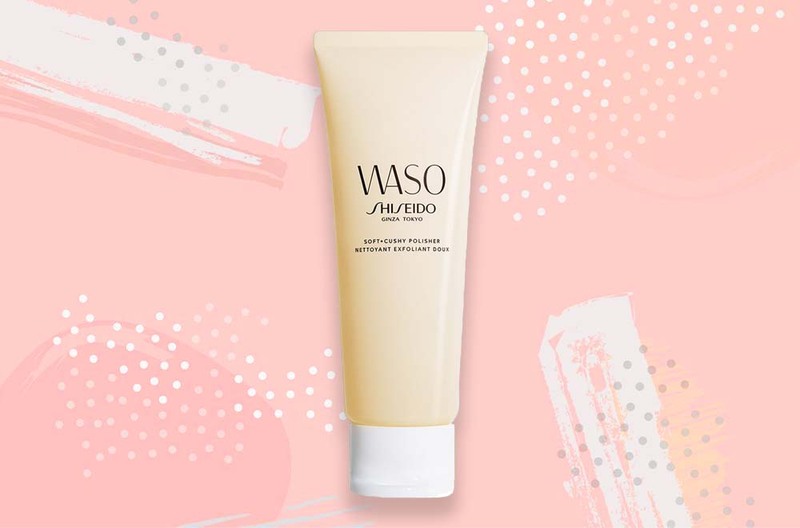 I like how comfortable the whipped, tofu-like texture feels on the skin and makes exfoliation a fun process. So do yourself and the earth a favour and skip the plastic microbead exfoliators. Like all microplastics, microbeads don’t break down, which is why we’ll constantly contribute to plastic pollution if we don’t make the switch. You won’t need them when there are other natural exfoliating ingredients around.